Room 8: Year 6s are off to Camp! 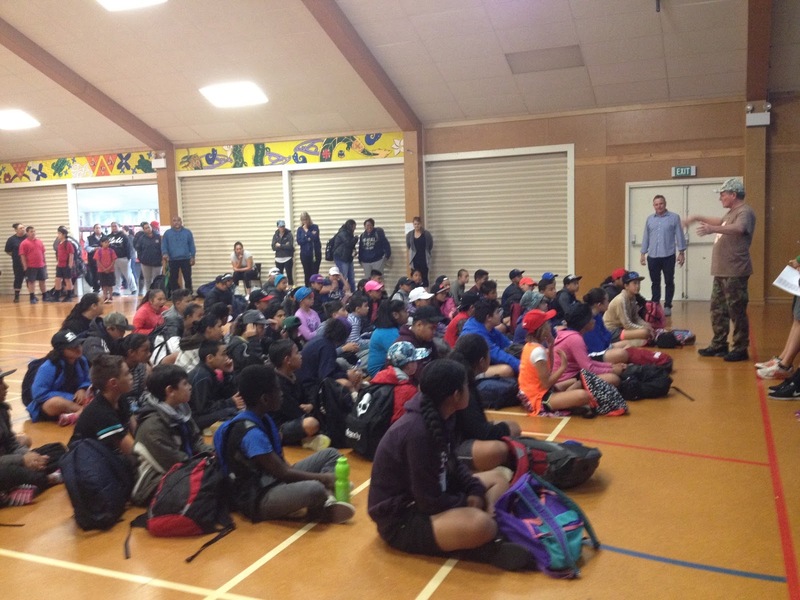 Every year our year 6 children go off to camp at Kawau Island. They travel north, by bus to Sandspit and catch the ferry to Camp Kawau. We're very blessed to have parent helpers go along to help keep everyone safe. The children will take part in different activities like: kayaking, sailing, swimming, hiking, building bivouac's, a burma trail and more. We hope that they are safe and that the weather is sunny and warm for all of them. All campers will return on Friday afternoon. 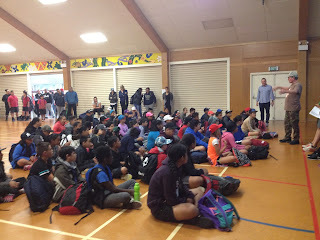 Mr Webb a very, very long time ago was able to go on Camp to Kawau Island with a School that he used to work with in Auckland and it was such an amazing experience and such a wonderful, wonderful place. You students are so lucky to be able to travel there and have what I am sure will be an amazing adventure! Have an amazing experience and look to see some photograph of Weka and your experiences.